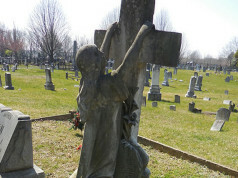 At the request of neighbors, a surveyor visited the cemetery. 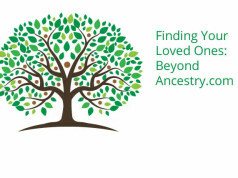 Family records indicate that there are 23 including ten children buried there. There are three commercial grave stones, but most of the graves are unmarked. There is also evidence of a few field stones which might mark graves. The fence is in very bad condition. The 1860 census records indicate that William Thompson, his wife Martha and five children lived near by. Thompson owned six acres and was a mechanic. Also, family records relate that William Thompson was a Mosby’s Ranger during the Civil War. In 1864, he was captured and imprisoned at Point Lookout Prison in Maryland where he died and was buried. 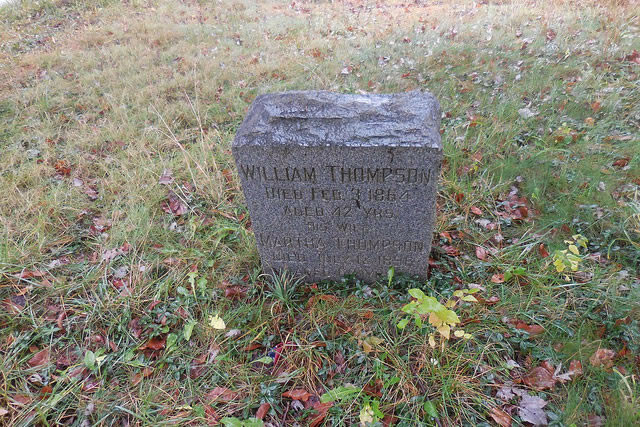 Corbin Thompson, William’s son, installed a gravestone for William in the cemetery. It is not clear as to whether the family moved William’s remains from the prison to the family cemetery. 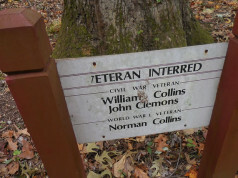 Two Arthur Thompsons, father and son, are buried at the cemetery. A home belonging to Arthur Thompson still stands today and is listed on the Fairfax County inventory of historic sites.